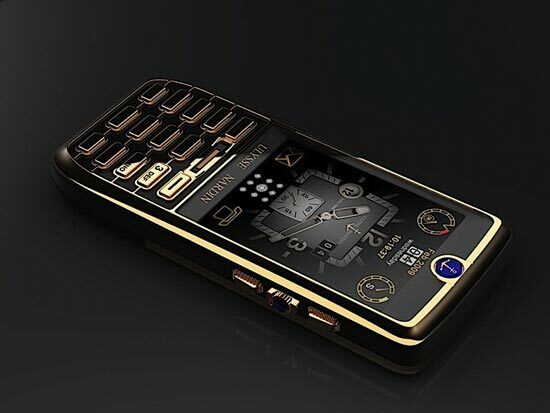 Some of our readers may remember the Ulysse Nardin Chairmain, mobile phone that we featured on the sire previously, we only got a glimpse of the back of the phone before, but the manufacturer has just released full details of their stunning looking Smart Phone, with a bunch of pictures. 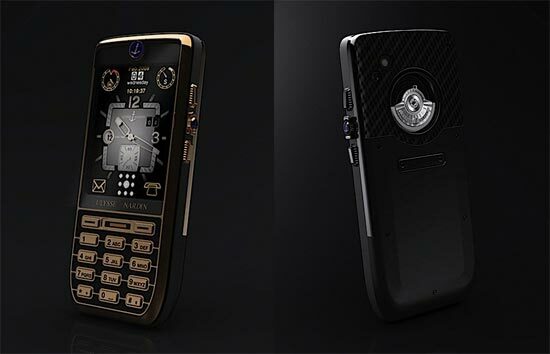 The Ulysse Nardin Chairmain will feature a 2.9 inch multi touch screen, a built in fingerprint reader which unlocks the phone, a 5 megapixel camera, WiFi, email and a web browser. Of course the most interesting part of the Ulysse Nardin Chairmain is the rotary kinetic winder mechanism, which charges the phones battery like that of a kinetic watch. 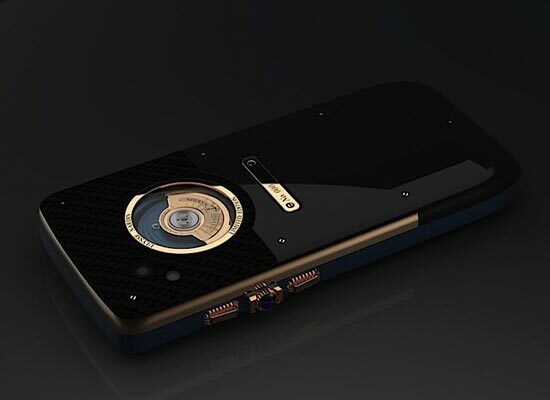 It will come in a variety of finishes, including Rose Gold, Rose Gold and Blue, Rose Gold and Steel, and Stealth Black, there is no word on pricing as yet, but you just know this is going to be one seriously expensive mobile phone.